Please complete and submit the following Online Home Evaluation form. The more information you provide, the more accurate the evaluation. All information you provide is secure and will be kept strictly confidential. The correct selling price of a home is the highest price that the market will bear. To assist you in determining the correct list price I will provide you with a comprehensive market analysis of comparable properties recently sold and currently offered for sale within your neighborhood. To provide a more detailed Competitive Market Analysis, I would be more than happy to assess your home in person. 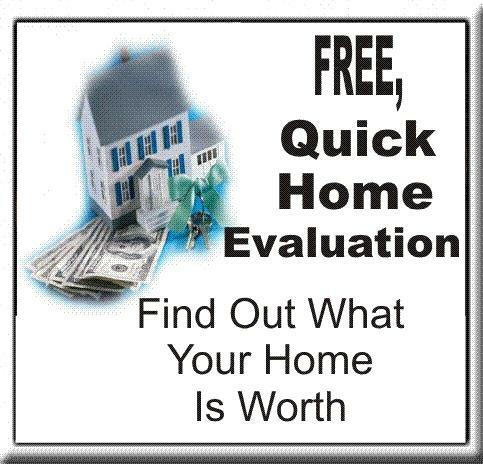 Please contact me now in order to determine the fair-market value of your home.